Roger Alton has decided to stand down as editor of The Independent with immediate effect and has been praised for his “remarkable” effort to keep the title going. His exit comes two weeks after the sale of the Independent and Independent on Sunday to Alexander Lebedev was completed. In the months leading up to the sale there had been widespread media speculation about a possible successor to Alton as editor which appeared to stem from sources in the Lebedev camp. In a statement published on The Independent website Alton says: “I think it’s right, following the sale of the paper to Alexander and Evgeny Lebedev, that the new owners should be free to appoint an editor of their own choosing. “The two-year period in which I have been editor of The Independent has been easily the most exhilarating and exciting time of my career, and every day has been a chance to learn from a truly remarkable collection of colleagues and workmates, the most talented, dedicated and likeable of any group I have worked with. Managing director Simon Kelner is to take over day to day running of the paper in his dual role as editor-in-chief. Editor of the Independent on Sunday John Mullin is to take some of the responsibility for the daily. He will also be responsible for “driving greater integration between the daily and Sunday titles”, the company revealed today. Kelner is quoted on The Independent website saying: “Roger has edited The Independent throughout one of the most difficult periods in its history and has done so with elan, dedication, skill and his customary energy. “His acheivement in producing such a terrific newspaper, and in keeping the staff motivated and happy, while being buffeted by the harshest of economic winds is nothing short of remarkable. 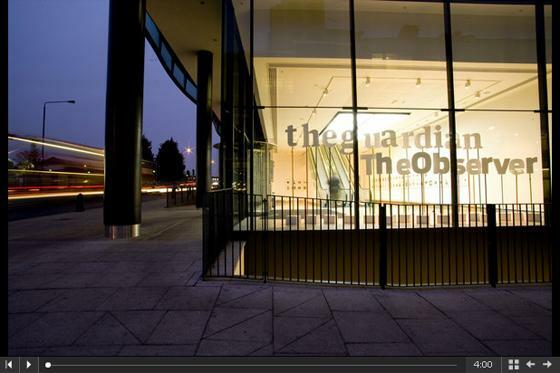 Dan Gledhill and Adam Leigh are to be joint deputy editors of The Independent. 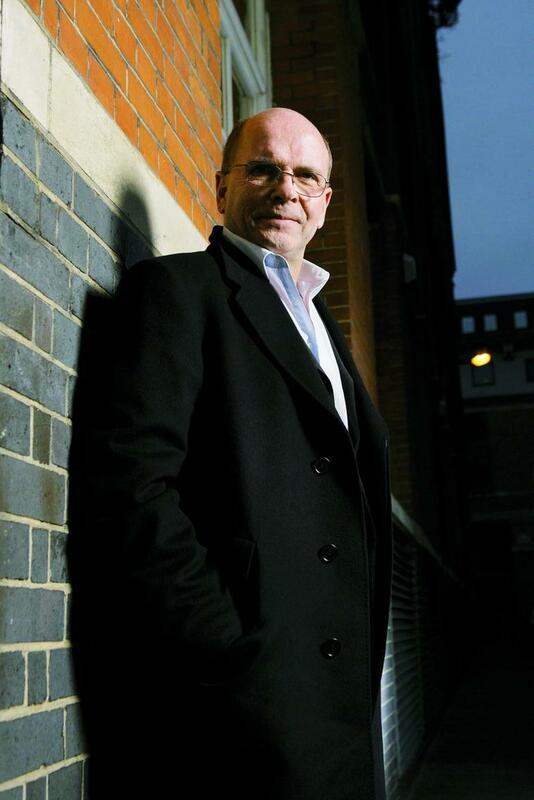 Alton, 62, joined the Independent as editor five months after he finished a ten-year stint as editor of The Observer. He led a redesign of the paper which took effect in September 2008. During Alton’s time in charge sales have steeply dropped as the Independent’s financial troubles led to a fall-off in marketing spending and a cover price increase to £1, the first of the mainstream quality dailies to put its price so high.